Books, Bargains, Blessings: It's National Reading Month! Celebrate with your Mobile Device! It's National Reading Month! Celebrate with your Mobile Device! FTC disclaimer: This is a sponsored post from U.S. Cellular. All opinions are my own. 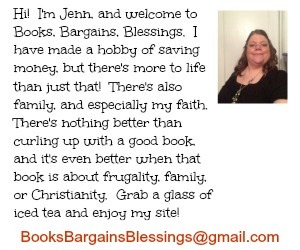 With a blog name of "Books, Bargains, Blessings", you know I love books. I used to be a self-proclaimed book snob and only read physical books. But then I got a mobile device from U.S. Cellular and discovered the amazing world of eBooks. My husband and I have a lot of appointments, and I love the fact that since I always have my phone on me, I am able to access a book anywhere I am with U.S. Cellular's national wide coverage. Not only books, but I can read magazines, news, and yes, even blog posts on my phone. I have read more than one book by stealing a few minutes here and there. In line at the grocery store, waiting at a doctor's appointment, or while my husband fills the car with gas, having a reading app on my phone allows me pull up something interesting to read wherever I am. I recently went to Europe, and the very last thing I did before I had to put my devices on airplane mode was make sure I had plenty of books downloaded for the flight. I also dimmed my screen when the airplane went pretty dark. It avoided eyestrain for me and it was also being considerate of other passengers. (My seatmate had his device on full brightness and I couldn't sleep when I was tired because it was shining in my eyes.) Just like with reading a physical book, to avoid eyestrain you want to take breaks from reading on occasion. This is the worst part of reading for me. I don't want to set down my latest find! What are some reading apps you might want to check out? Flipbook lets you select publications and topics that interest you for your reading enjoyment. Nook is the Barnes and Noble eBook app. While it gives users access to more than four million books, I must mention bargains, and many of the classics are FREE to download. Most women have fallen in love with Jane Austen novels, or if you want to check out my favorite fiction book, Frankenstein is also available at no charge for the app. For kids there are also items available on the Nook. Hooked on Phonics and Homer use games and videos to help kids learn to read and develop a love for reading. 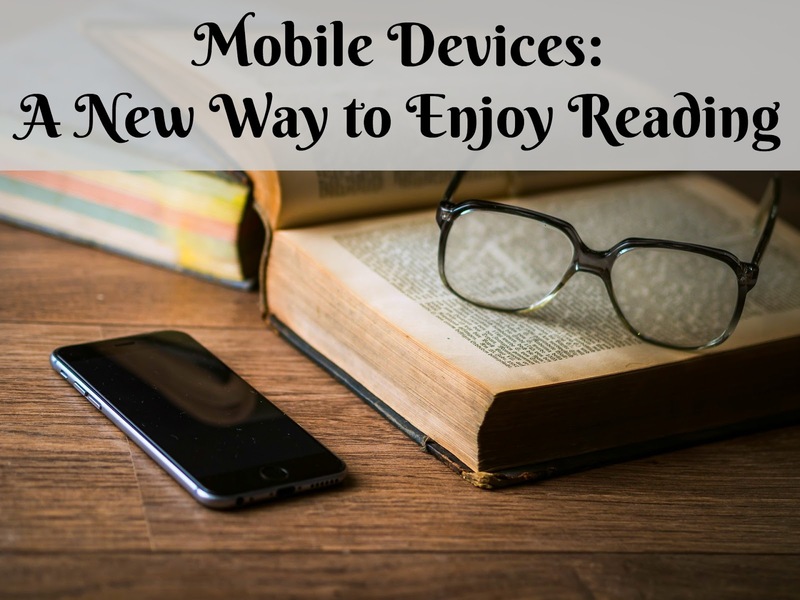 You should definitely give reading on your phone a try. So far this year, I have read twenty-eight books. All but three of them have been read using a iPhone 7. So, put down your games and pick up a good book all with opening an app!